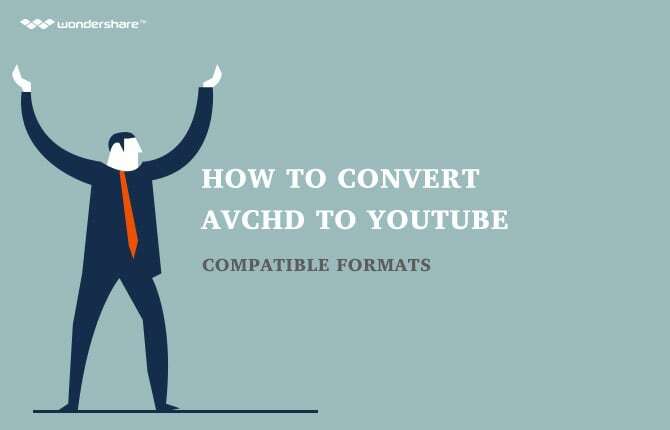 You can have easy access to all kinds of audio from YouTube online. But what if you want to listen to the audio when you don’t have an internet connection or you want to burn the audio to a CD to keep forever? 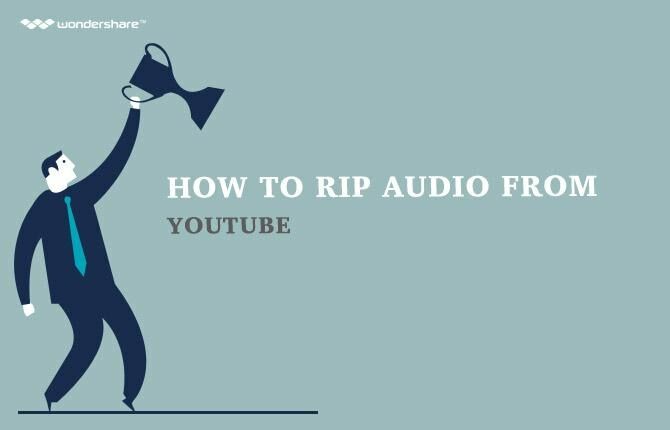 You may have to rip the audio from YouTube. Here is a good tool to help. 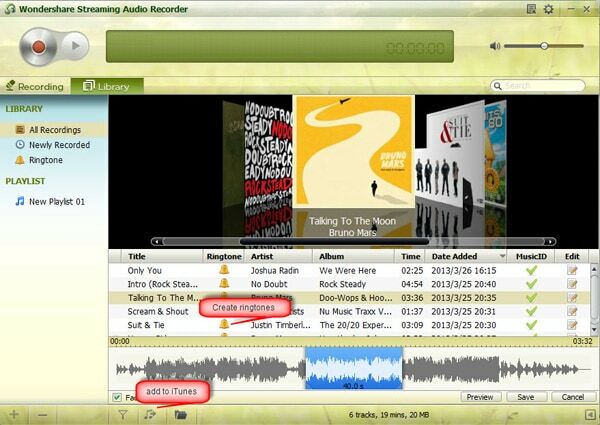 Streaming Audio Recorder can easily rip the audio part of a YouTube video without quality loss. Then you can transfer the ripped audio to your portable devices like iPod and take on the go. Let’s keep diving in to see how to use it. Click the Download icon above to download the program and install on your computer. You should choose the right one for your computer. The Windows and Mac version have similar operations. And we will take the Windows version as an example. Run the program after installation. Find a Record button on the top left. Click it and leave it in the background. Then go to youtube.com to find the audio you like. The minute you play the audio, the program will start to rip the audio from YouTube. When the YouTube audio finishes playing, you can find it in the Library. Highlight the audio and click Add to iTunes on the bottom. Then you can find the audio has been imported to the SAR playlist on iTunes. Insert your portable devices like iPod and synchronize with iTunes. If you want to play on other portable devices like a Samsung phone, you can right-click the audio to find where it is stored and then transfer to your Samsung phone manually. Note: If you want to burn the audio onto a CD, you can use iTunes as a free CD burner. With this YouTube audio ripper, you can also make ringtones out of the audio. When clicking the bell icon near the audio’s name, you can find a bitmap on the bottom. Trim the part you like in the bitmap and save it to put into your phones. With all the ripped audio, you may want to categorize them. 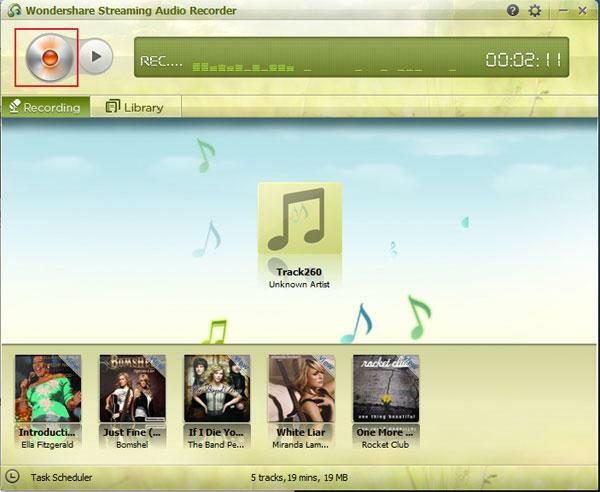 Create playlists on the program and put the audio to different playlist. Quick sharing of the audio is also possible. You only need to click the Facebook icon then you can share your audio easily with your friends. So many fancy functions, right? 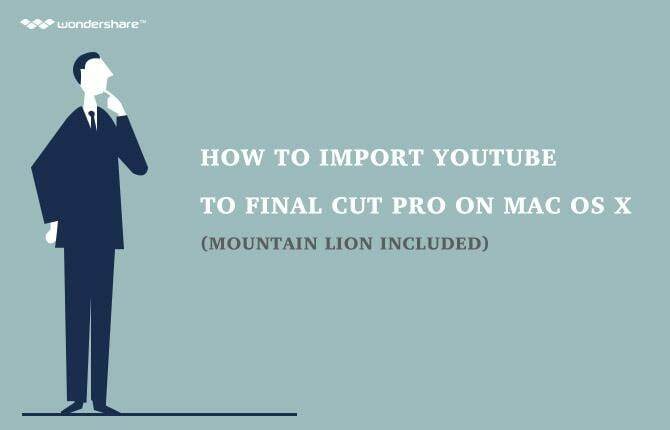 Why not download the program and start ripping YouTube audio from now on?